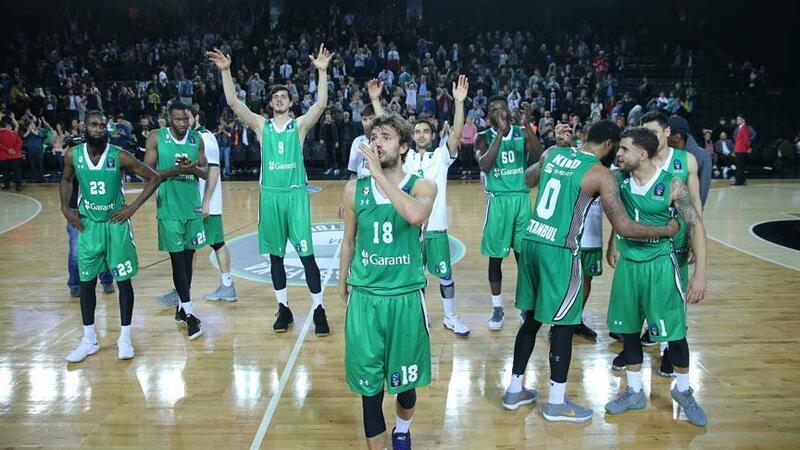 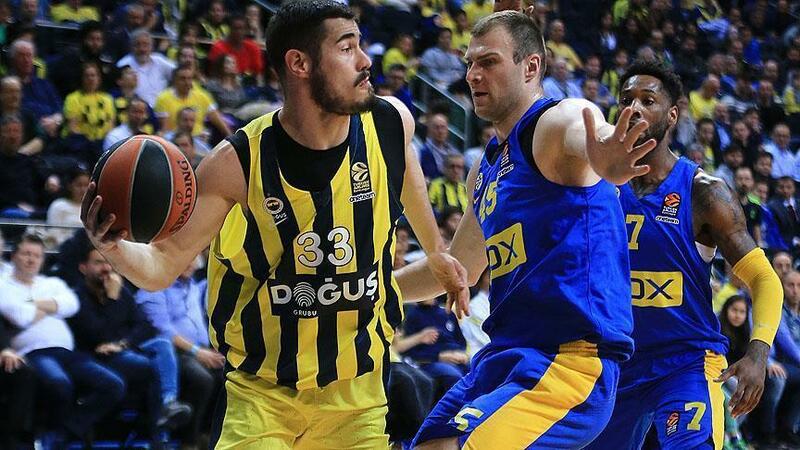 Basketball: EuroLeague's first half to end on Friday Europe's top-tier international club level basketball tournament the Turkish Airlines EuroLeague's first half will end on Friday after the round 15 games. 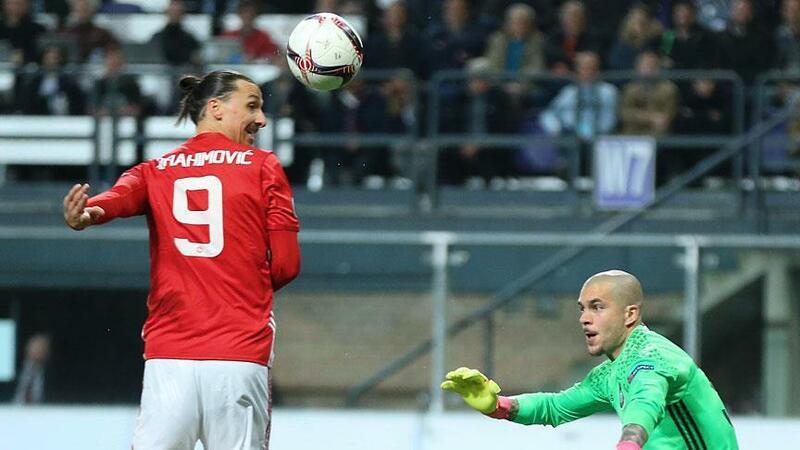 First half of Turkish Super Lig ends First half of Turkish Super Lig ended on Monday, as Osmanlispor football club beat Teleset Mobilya Akhisarspor 3-2 on Monday. 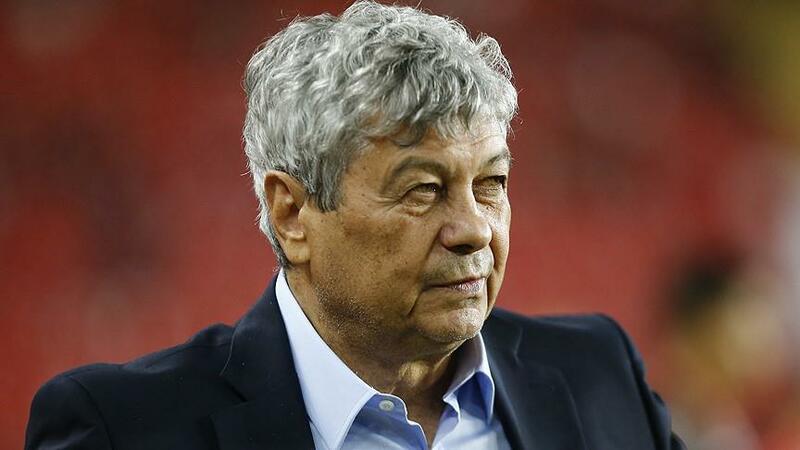 Football: Terim grabs first win as Galatasaray manager Galatasaray defeated Goztepe 3-1 to end the first half of Turkey's Super Lig on a positive note. 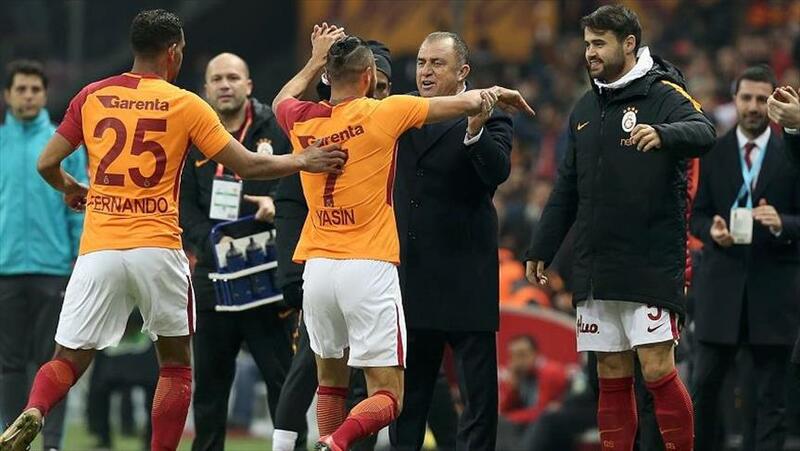 Fatih Terim reunites with Galatasaray for 4th time Fatih Terim signed a 18-month deal with Istanbul club Galatasaray on Friday afternoon, returning as manager for a fourth time. 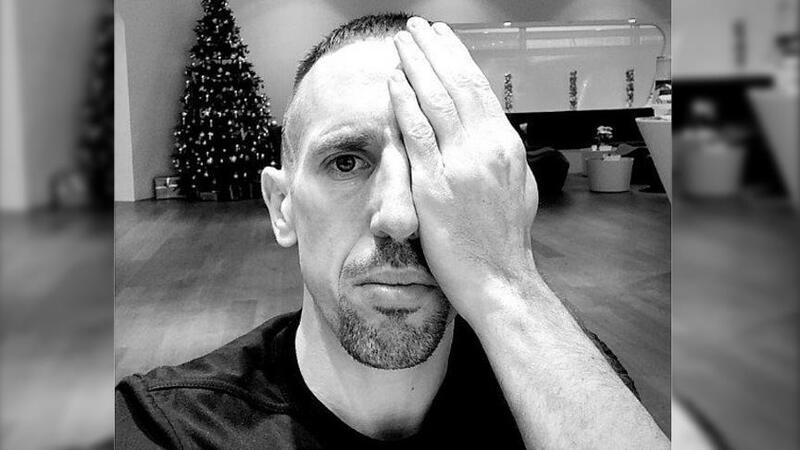 Bayern Munich footballer stands with baby Karim Bayern Munich football star Franck Ribery has expressed solidarity with a 2-month-old baby who lost his mother in a Syrian regime attack as well as the people of a besieged suburb of Damascus. 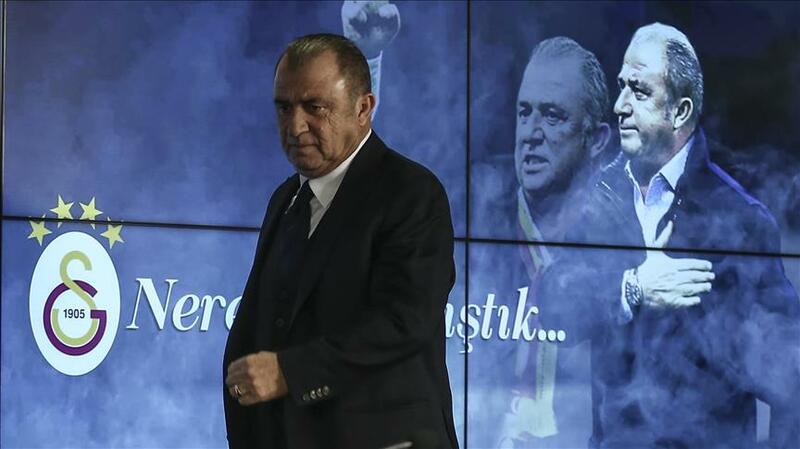 Football: Galatasaray reveals Fatih Terim as manager Fatih Terim, Turkey’s former national side coach, is set to return to domestic football as manager of Super Lig giants Galatasaray. 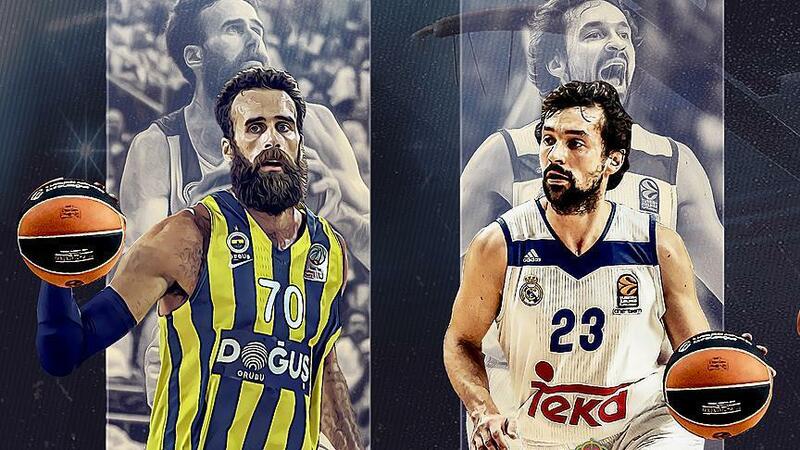 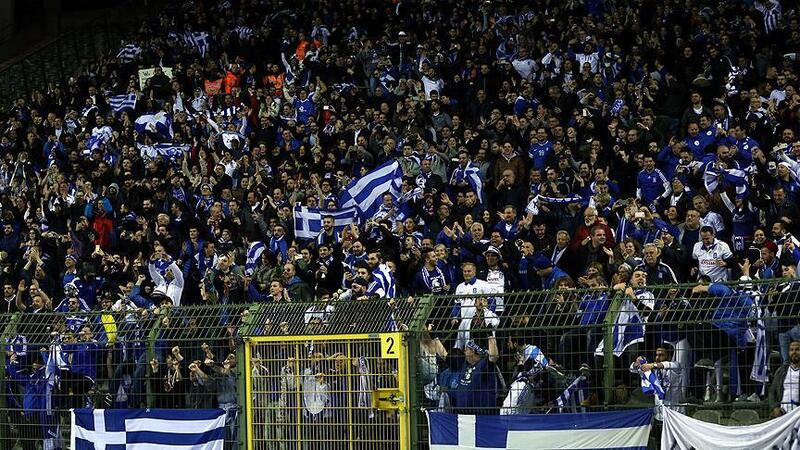 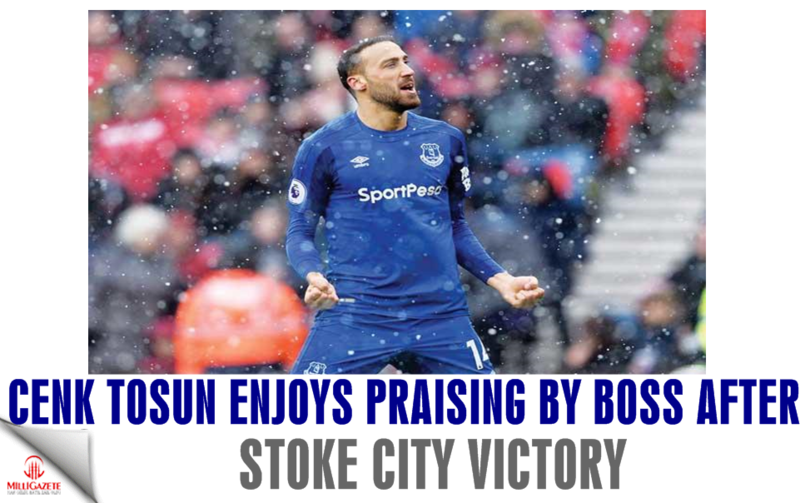 Turkish Super League features most intense competition across Europe With at least seven teams in the title race, the Turkish Super League is easily the most competitive league in Europe at the moment. 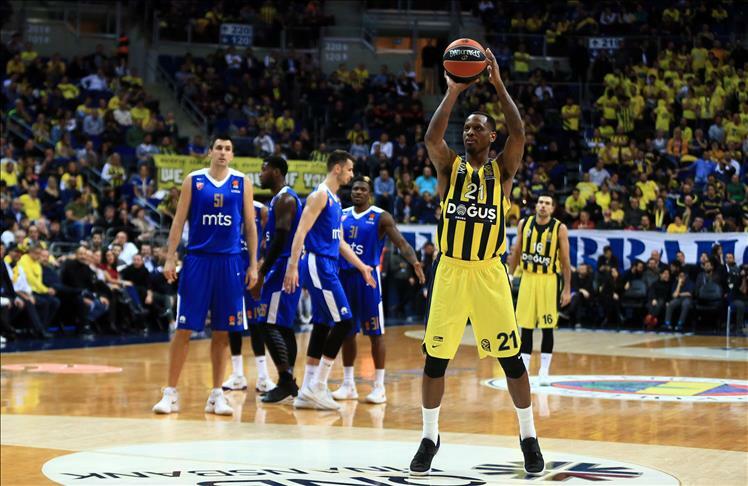 Euroleague: Fenerbahce crush Crvena Zvezda 82-56 Fenerbahce Dogus defeated Serbia's Crvena Zvezda 82-56 Tuesday evening in Istanbul in a Turkish Airlines Euroleague regular season match. 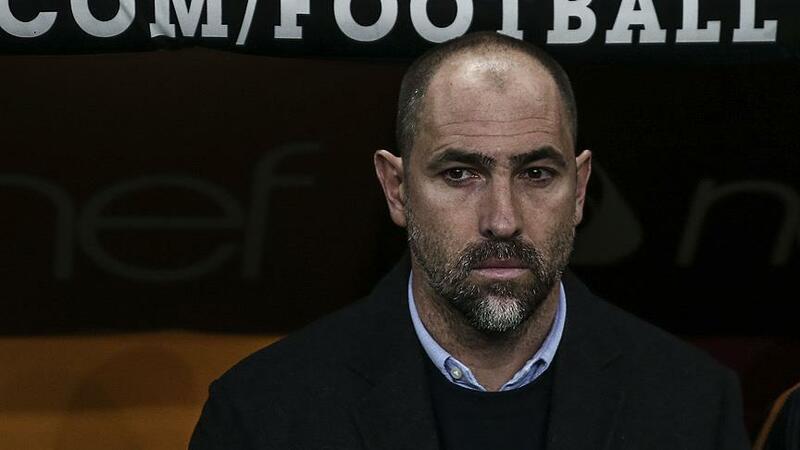 Galatasaray sacks Croatian manager Igor Tudor Istanbul's Galatasaray sacked its Croatian manager Igor Tudor, the football club announced on Monday. 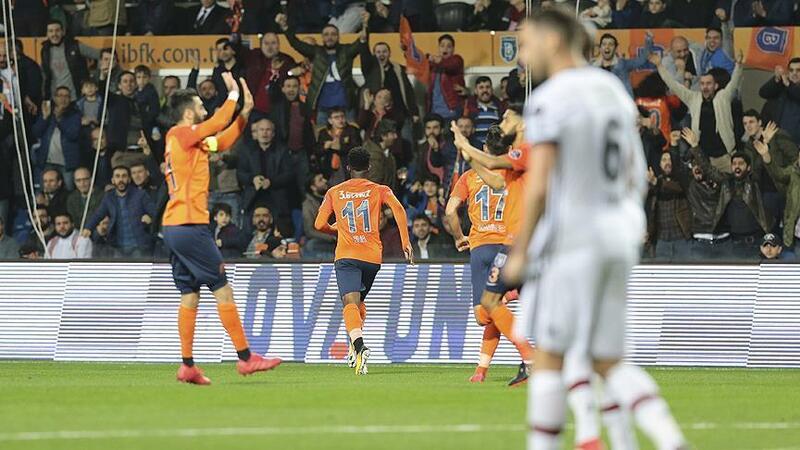 Football: Basaksehir retake leaders spot in Super Lig Medipol Basaksehir has retaken first place in Turkey's Super Lig on Sunday, after cruising against Antalyaspor 4-1 in Fatih Terim Basaksehir Stadium. 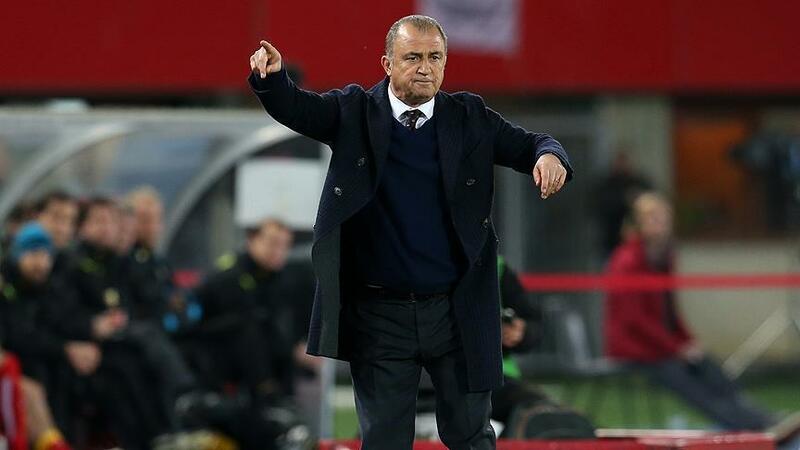 Football: Terim expects official offer from Bosnia Ex-Turkey and Galatasaray manager Fatih Terim may start another journey in Bosnia, where he expects an offer to coach the national football team. 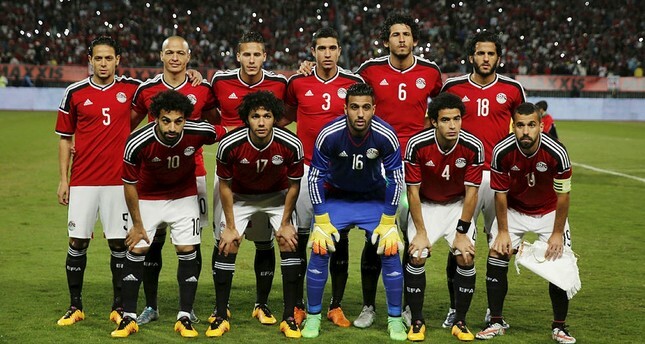 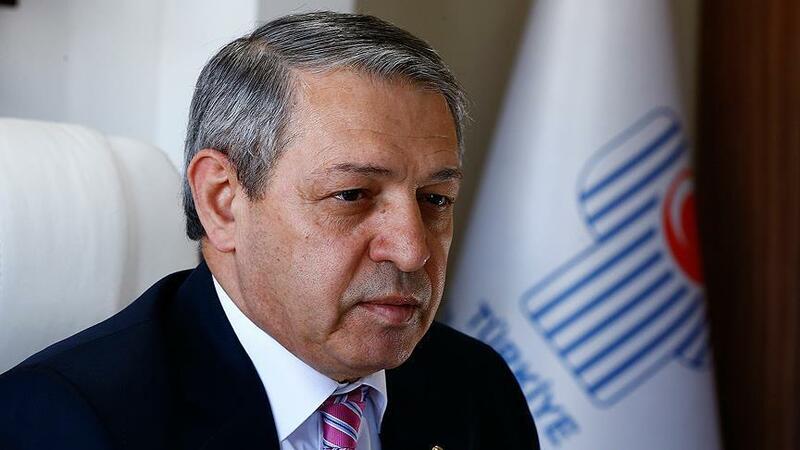 Turkey's national boxing team to visit Palestine Turkey's national boxing team will visit Palestine in near future, said the head of Turkish Boxing Federation on Thursday. 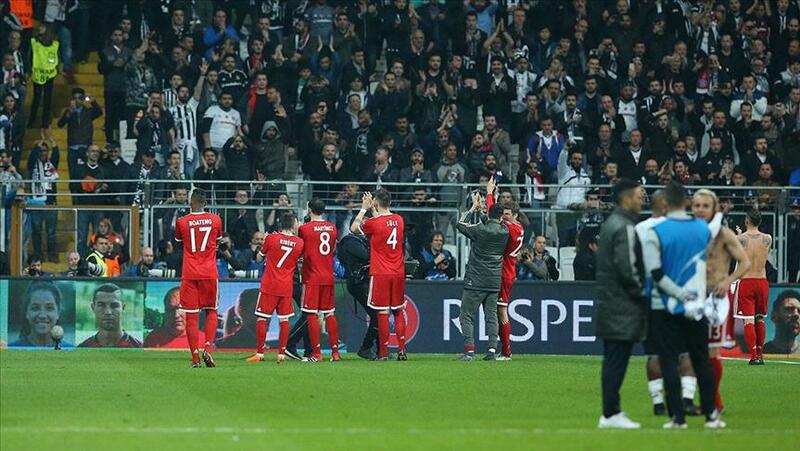 Turkey's manager says Besiktas can beat Bayern Munich Turkey's only representative in Europe's biggest club competition, Besiktas, "have the strength" to eliminate Bayern Munich in the last 16, Turkey's national coach has told Anadolu Agency. 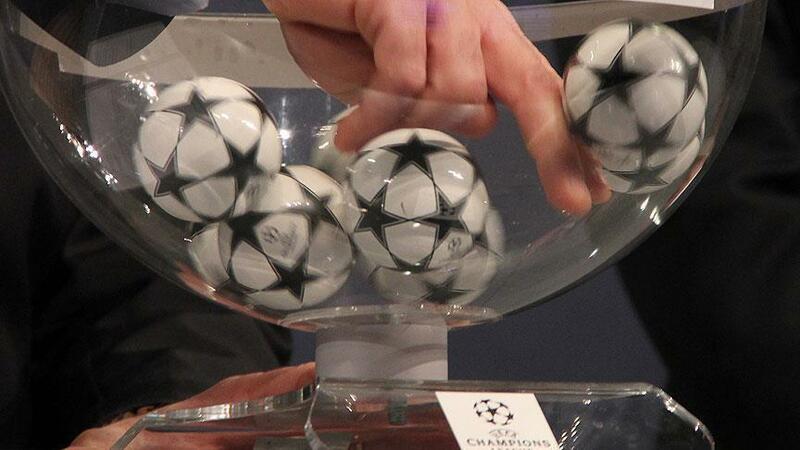 UEFA Champions League's Round of 16 draw unveiled Turkey's Besiktas have been paired with Germany's Bayern Munich in the UEFA Champions League's Round of 16 draw. 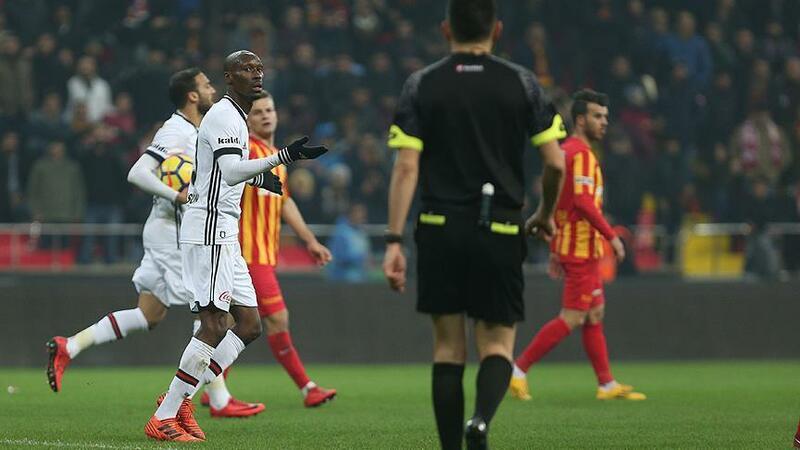 Football: Kayserispor hold Besiktas to 1-1 draw Kayserispor held defending champions Besiktas to a 1-1 draw at home in Turkey's Super Lig match on Sunday evening. 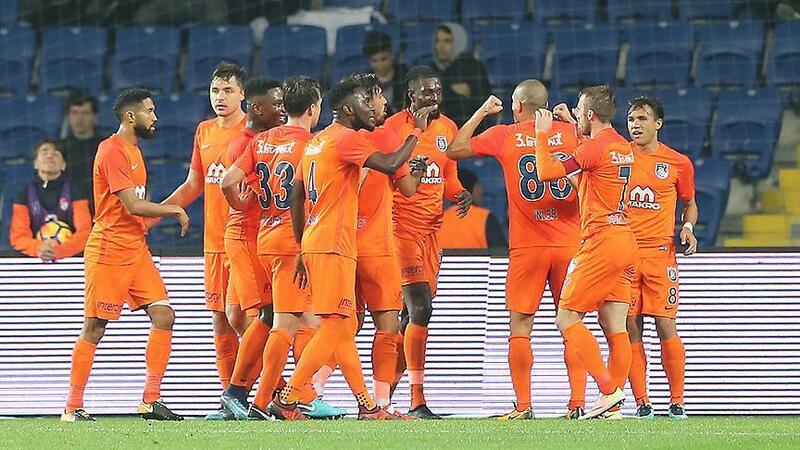 Football: Galatasaray comeback defeat Akhisarspor A second half comeback in the Saturday evening match in Istanbul Turk Telekom Stadium saw Galatasaray defeat Akhisarspor 4-2. 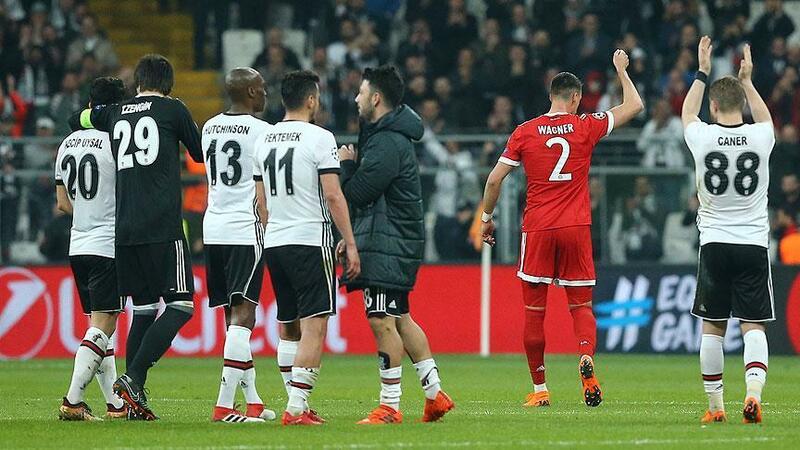 Football: Basaksehir eliminated from Europa League Turkey's Medipol Basaksehir were eliminated from the UEFA Europa League on Thursday evening despite a 2-1 win against Braga at Istanbul's Fatih Terim Stadium. 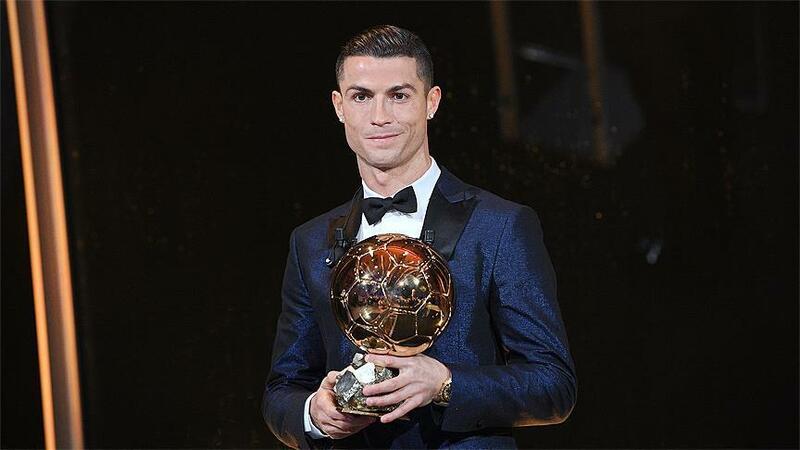 Cristiano Ronaldo wins his 5th Ballon d’Or Real Madrid's Portuguese star Cristiano Ronaldo won his fifth Ballon d'Or late Thursday. 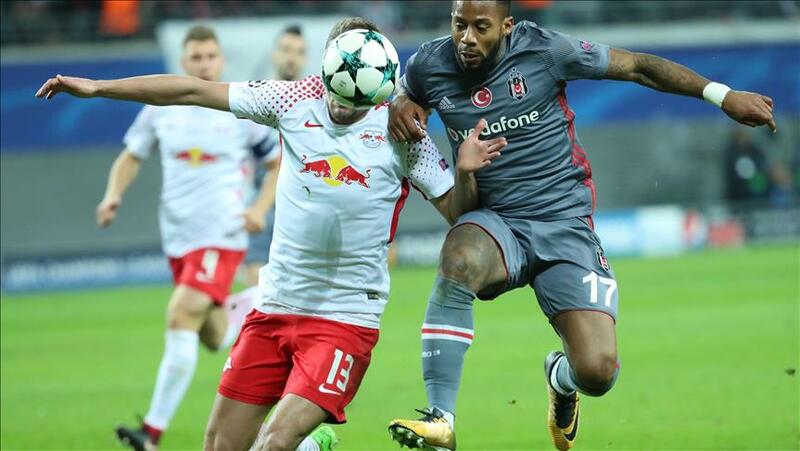 Turkey’s Besiktas beat Leipzig in Champions League Turkish football team Besiktas defeated Germany’s Leipzig on Wednesday to become the first Turkish club to advance to the UEFA Champions League’s round of 16 level unbeaten at group stage. 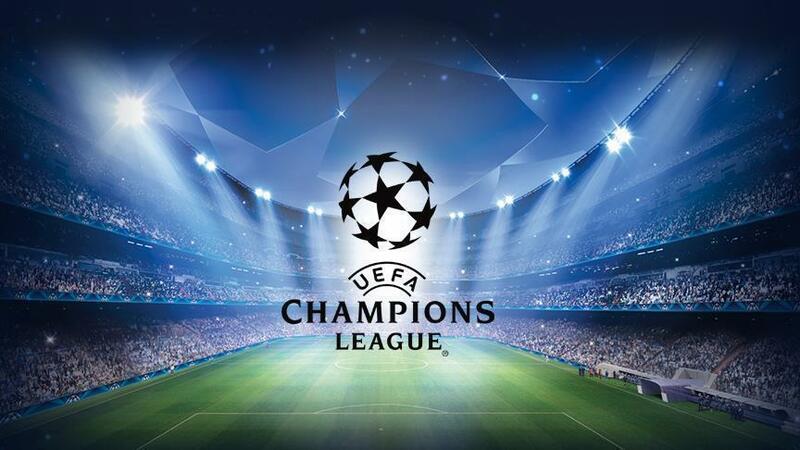 Football: Man Utd, Roma, Paris top their groups in UCL Manchester United, Roma and Paris Saint-Germain topped their groups to move on to round 16 in the UEFA Champions League late Tuesday. 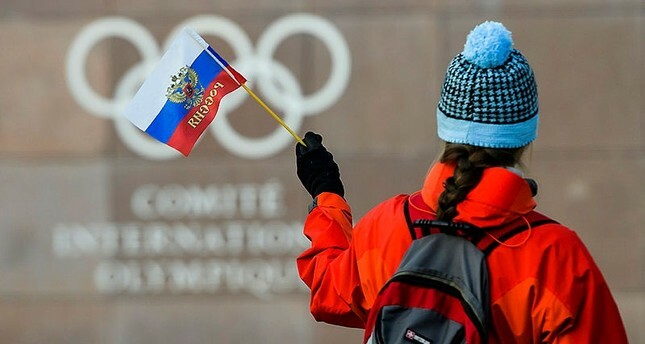 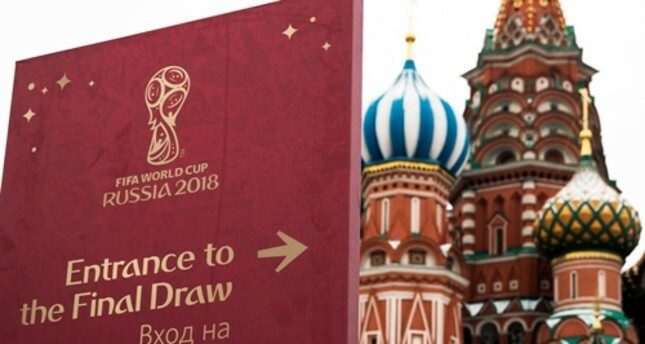 Russia to host 2018 World Cup draw ceremony Around 1,300 people, including Russian President Vladimir Putin, are set to gather in the State Kremlin Palace in Moscow Friday for a World Cup draw being televised live around the globe. 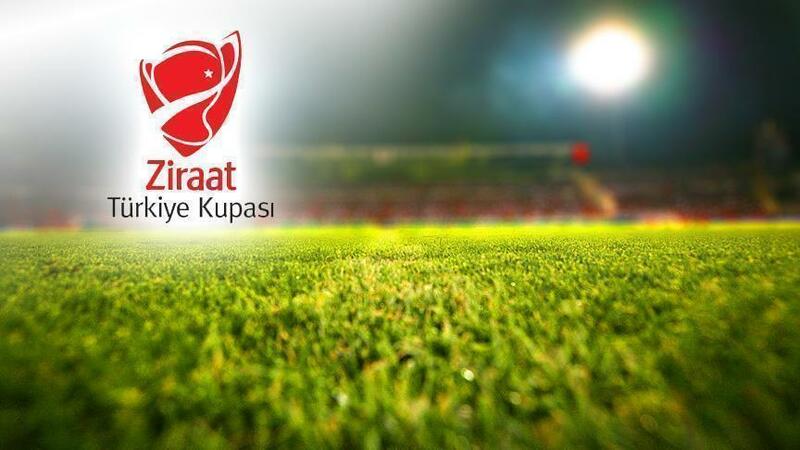 Football: Basaksehir, Trabzonspor win in Turkish Cup Football continued in Turkey on Thursday with five matches in the Ziraat Turkish Cup, as five Super Lig teams took on low-tier opponents in the first leg of the 5th Round.